This electric power wrench is ideal for installing and removing nuts, bolts, and screws. Comes with a 13mm drive. 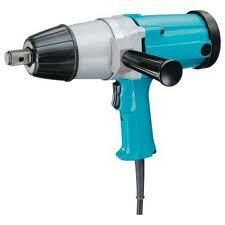 * Please call us for any questions on our impact wrench 13mm hire & rentals, serving Perth & Western Australia.